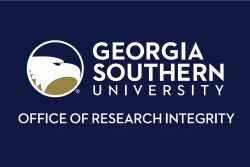 The Institutional Biosafety Committee (IBC) is charged with oversight of all research at Georgia Southern University that involves biohazardous materials to ensure safe scientific practices that do not endanger the well being of university employees, students or the public. In this capacity, the IBC provides assistance to investigators by reviewing research protocols that involve recombinant DNA molecules, pathogenic microorganisms and other infectious agents and toxins. Biological waste disposal is managed by the Office of Environmental Safety. 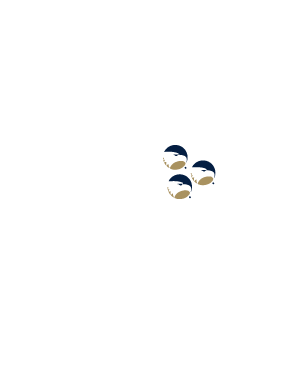 Georgia Southern is a signatory to the UBMTA.